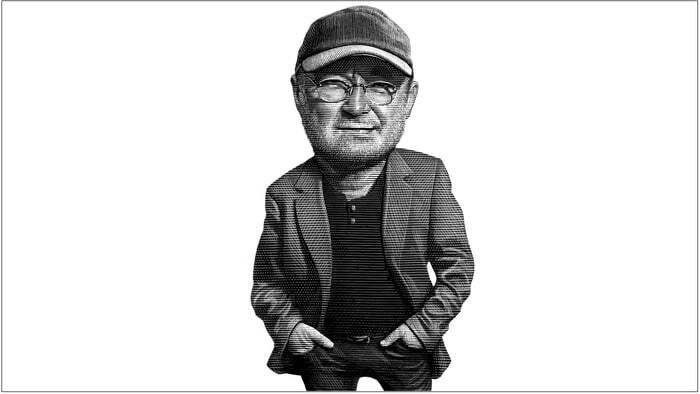 Phil Collins talks getting sober, his return to drumming and why he admires Davy Crockett in a revealing new Last Word interview. 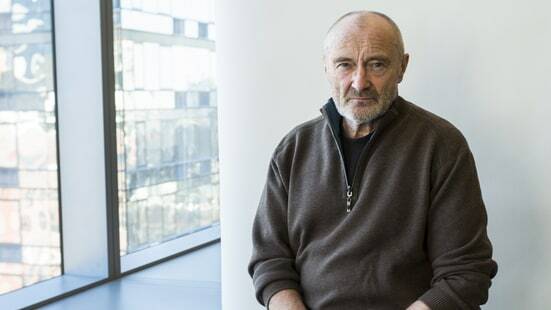 Following his 2015 announcement that he is “no longer retired,” Phil Collins is preparing to hit the road again come 2017, starting with a series of gigs in London, Köln and Paris. “We’re working out a way to make a show special,” he told Rolling Stone recently. During a recent trip to New York in support of his new memoir, Not Dead Yet, the hitmaking singer-songwriter also discussed sobriety, his return to drumming, his rocky romantic history and more. I’m fascinated with the Alamo, so I go back to Davy Crockett. There was a lot of bravery on both sides of the walls. Crockett was an example of someone who could have left the fort, but he did the right thing and stayed, and he was killed for it. Also, and I know this sounds random, but I admire Jack Nicholson. He’s so honest as an actor, down to his hair. It’s always out of place. What book has left the most lasting impression on you? Romeo and Juliet touched me very much. It’s a bit like the Alamo in its two factions. When the Franco Zeffirelli movie came out, I saw it many times. I was drawn to the romance – total romance. I do believe that childhood loves stick with you. What’s the best part of success, and the worst part? The best part is other people saying that they like what you do. The worst part is that it drags you onto the conveyor belt of working all the time, to maximize the success. I just walked out of CBS and there were people outside that wanted me to sign something. In the old days, it would be fans. Now it’s people selling something on eBay. I wish there was a chip in someone’s neck saying “real fan,” because it’s not my style to diss people that have been waiting in the cold. What music still moves you the most? Leonard Bernstein’s West Side Story. I listen to that on my computer. Songs like “Maria,” “Somewhere” and “America” were so far ahead of their time.